Picks are now live for Saturday’s FREE handicapping contest! 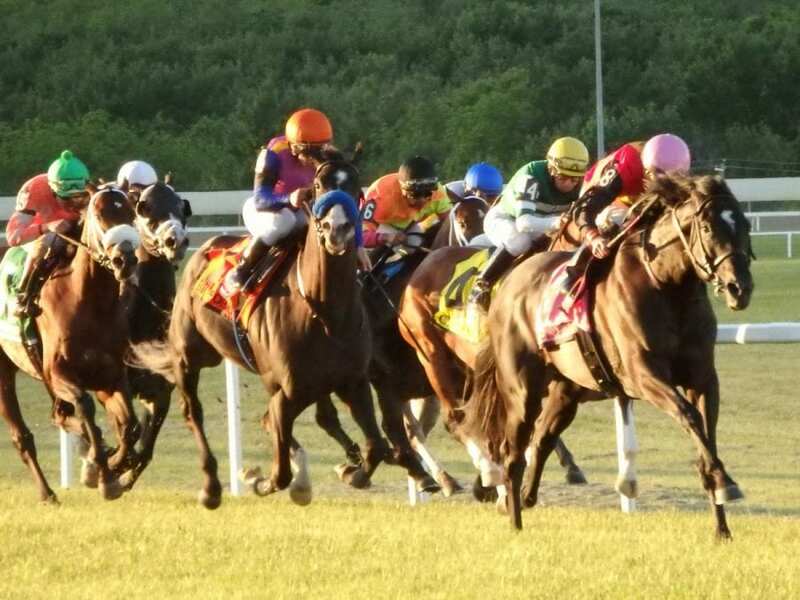 The four-race contest features racing from Penn National, including the biggest race of the year at the track, the Grade 2, $500,000 Penn Mile! The contest also features two races — the Penn Ladies Dash and the Pennsylvania Governor’s Cup — that are part of our MATCH Series contest! For the rules of the MATCH Series contest and current standings, click here. You can enter any time between now and 5:00 p.m. EDT on Saturday, June 2. For more information, including complete rules and a rules summary, go here. To enter, click this link or enter below.